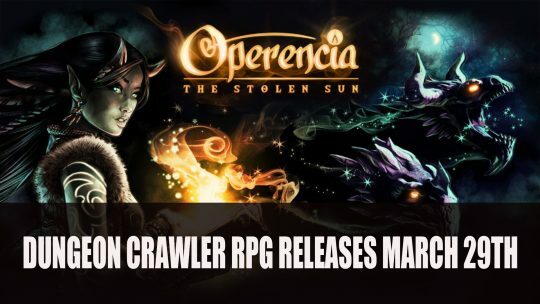 Set to release on March 29th, Operencia: The Stolen Sun is a first-person dungeon crawler based on Central European mythology, watch the trailer here! 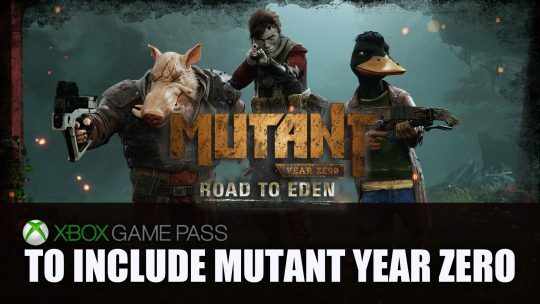 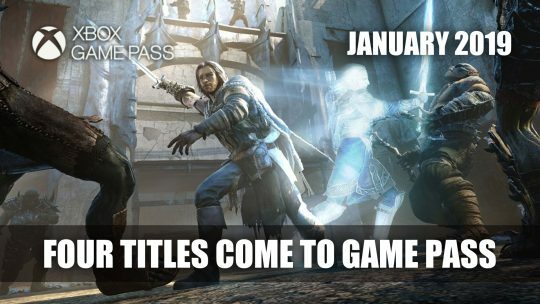 Four new titles are joining Xbox Game Pass this month, including Shadow of Mordor and We Happy Few. 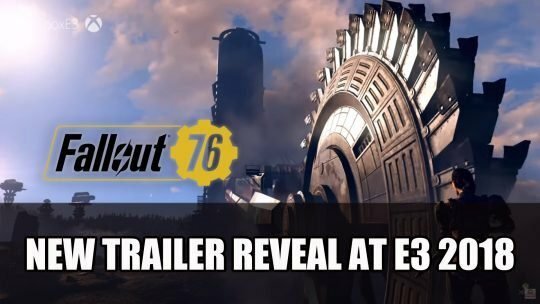 During the Xbox E3 2018 Press Conference, we get a more indepth trailer featuring some of the world of Fallout 76, watch it here!